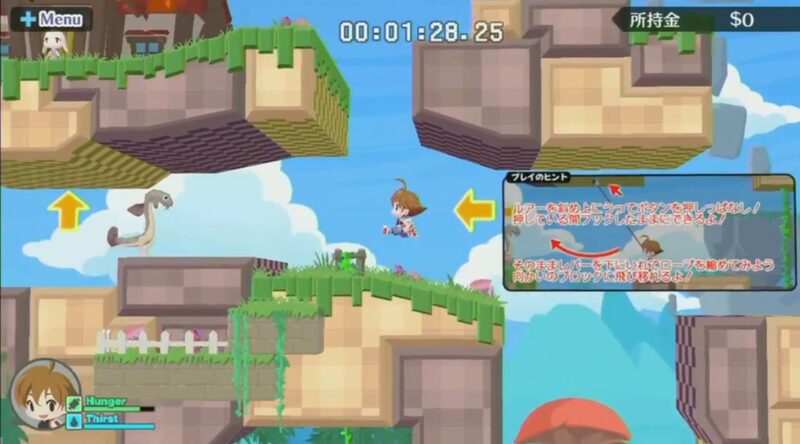 Success Corporation has finally given us a live peek at Umihara Kawase Fresh! The company recently streamed gameplay of the upcoming metroidvania title due for Nintendo Switch in 2019. As previously reported, the sequel changes up series’ tradition with an interconnected map with numerous side quests. 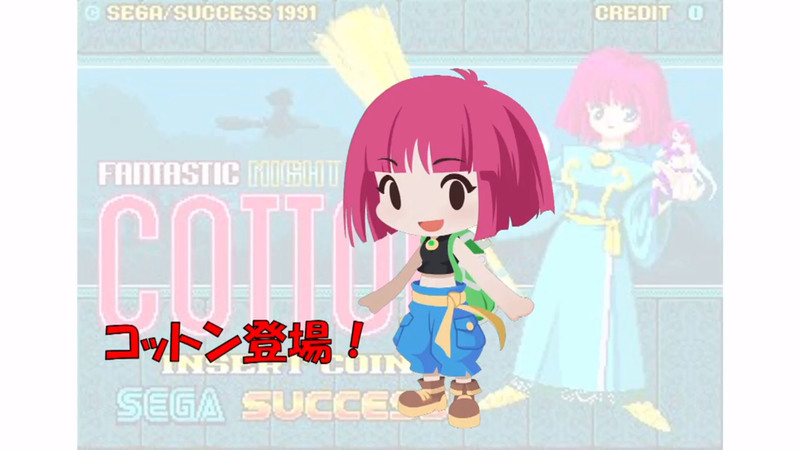 Success Corporation also revealed Cotton from Cotton: Fantastic Night Dreams (1991) as a new playable guest character. 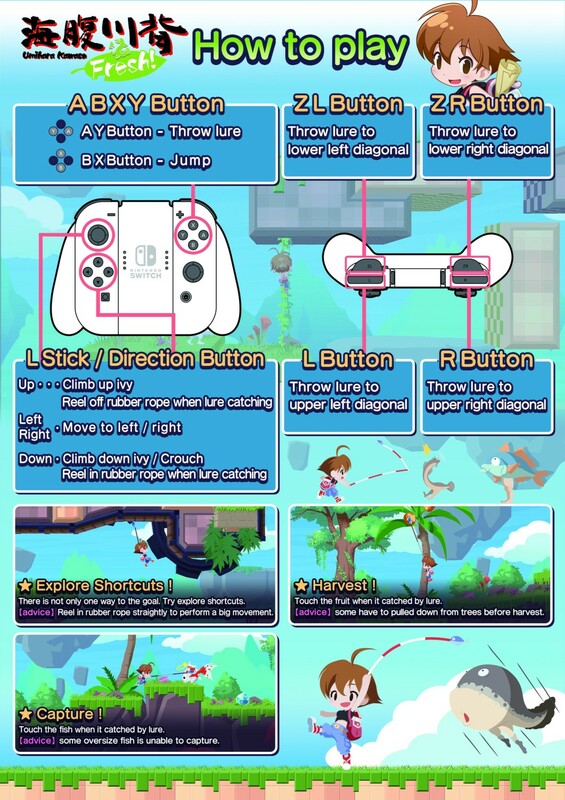 Check out the stream below (from 11:00 to 26:21), along with an illustrated control guide.